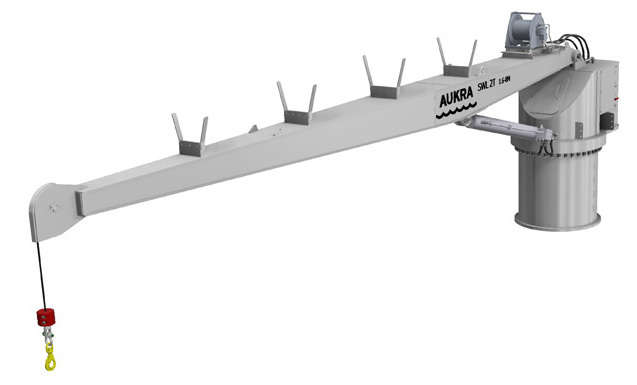 Tailor-Made Lifting and Handling Solutions for the Aquaculture Industry. 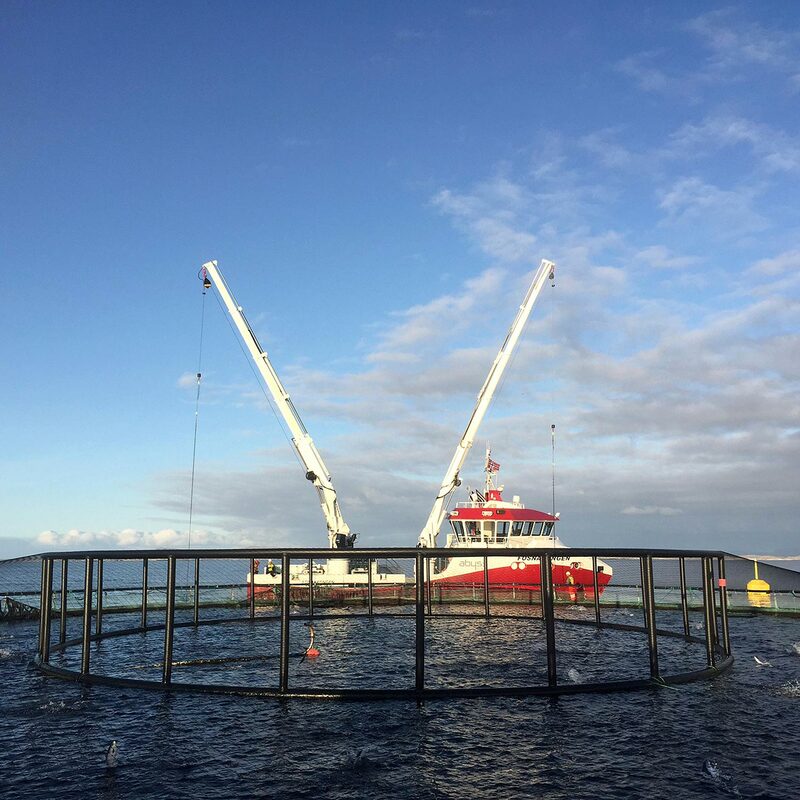 We are a complete supplier for all systems related to safe operation of deck equipment for aquaculture. 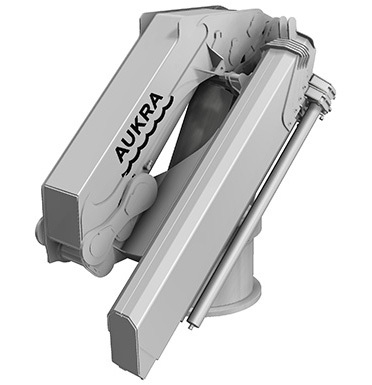 The solutions are specifically designed to meet the owner’s operational requirements in a challenging environment. 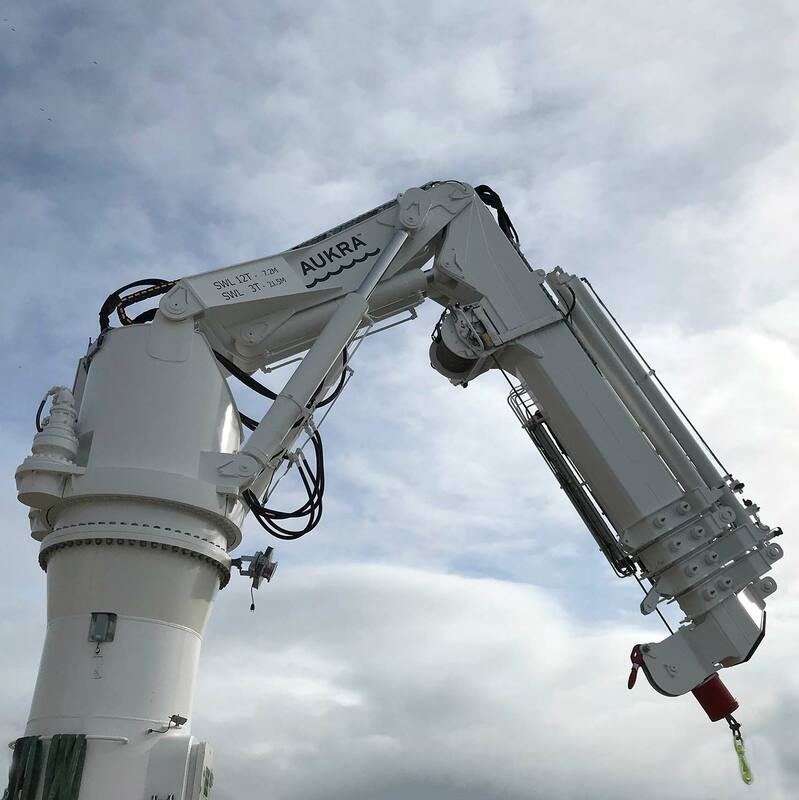 Common for all the products is a robust construction and high quality components to ensure stable and lasting operation in the toughest environment. 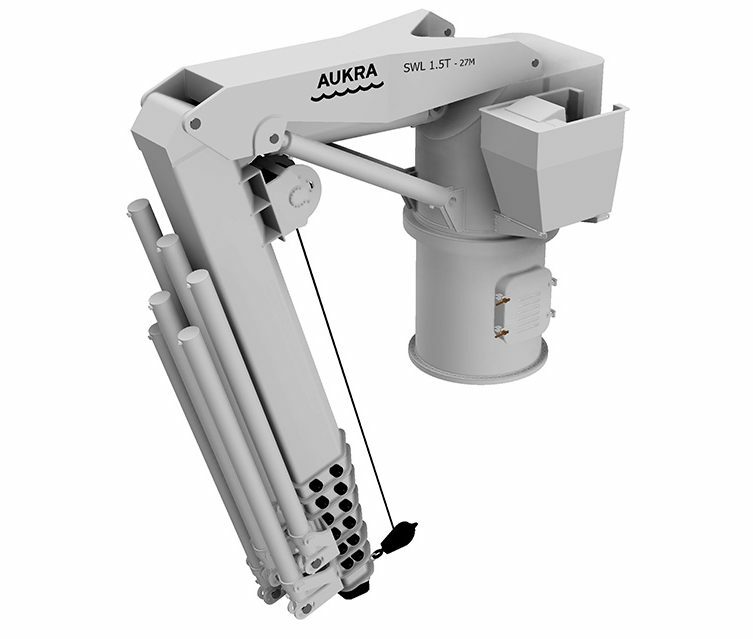 The Aukra Maritime cranes are designed and built according to high quality requirements for use in offshore and fisheries.